Buying a car is an exciting activity which can easily become stressful when you are bombarded by the myriad of cars that are in the market all claiming to be perfect for you. Which yardstick will you use to identify a suitable car? What will be your basis of eliminating some cars? 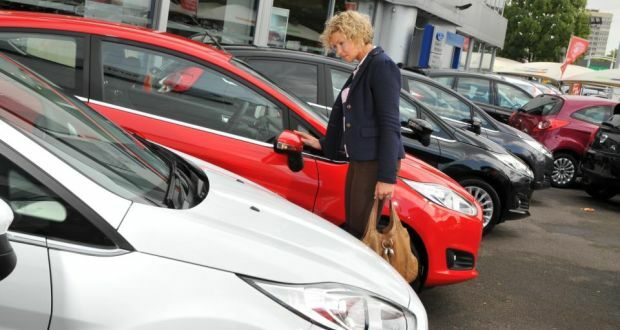 These are potent questions, especially when posed to a first-time car buyer. Every car cannot be game. You need a way of skimming through a plethora of cars without drowning. 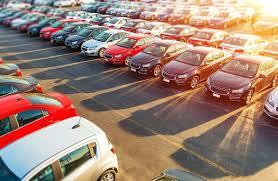 This article offers an easy guide to picking the right car. This is the first factor that should pop into your head when you start thinking of becoming a car owner. How much can you afford? How much are you willing to spend? You will find with this factor in mind a lot of cars easily become a no-no because they are far above your budget. Consider the cars around your budget: a little above or a little below. It will not serve anyone if your car costs you an arm and a leg. Remember at the end of the day, it is just a car. Another factor you should consider is how you will pay for the car. There are three options that are available to you. That is, cash, loan or lease. If you are able to pay cash, then you need not fret about monthly premiums. What you need to factor in is the registration, sales tax and insurance premiums into the cost. The perk of paying cash is you are limited to cars that match your cash so many cars are instantaneously knocked off your list. If you are paying through a loan or lease, then you still have a galore of cars for consideration; your budget comes into play. A loan means more deductibles on your paycheck so choose a car with premiums you can comfortably pay. Another criteria that you can use to eliminate ill-fitting cars, is transmission option of the car: manual or automatic. There is a beauty in either, it is just up to you. Which one do you prefer? Automatic transmissions may be easy to use but with manual transmissions, you have more control over the car. Do you favour control or ease? The choice is solely up to you but making this decision will be enlightening on the type of car you eventually settle on. Deciding whether you want a two-seater or a seven seater can heave you steps towards finding your dream car. Do you need a car with a lot of cargo capacity or one with a lot of passenger capacity? Answering this question is important and necessary because it highlights your preference and uncovers your individual preconditions. It is important to determine the engine size you are interested in. Engine determines your car’s horsepower. A car with a bigger engine size has more horsepower but this doesn’t necessarily mean it is better. It just means that the car has faster acceleration and is able to tow heavier loads for longer distances. Bigger doesn’t always mean better because while a smaller engine may have less horsepower, it has the perks of being more fuel efficient and having lower maintenance costs. This makes them more appropriate for people who live in towns. Once more, the engine size you find appropriate is dependant on your individual circumstances. These are just a few of the aspects you should have in mind as you make the crucial decision that is choosing a car. The factors above in no way make a comprehensive guide.